The Kuala Lumpur suburb of Kuchai Lama has seen a major transformation in the past 10 years, with new developments and infrastructure improvements. Accessibility has improved tremendously with links to several highways, including the Kuala Lumpur-Putrajaya Maju Expressway (MEX), Sungai Besi Expressway, Shah Alam Expressway (KESAS), New Pantai Expressway (NPE), SMART Tunnel and Federal Highway. Public transport to Kuchai Lama is also receiving an upgrade with the Kuchai Lama MRT station on the upcoming Sungai Buloh-Serdang-Putrajaya Line, which is scheduled to open in 2022. Currently, the area can be accessed via the Pantai Lama KTM station. The mature area of Kuchai Lama consists of various townships — Taman Gembira, Taman Lian Hoe, Taman Continental, Taman Goodwood, Kuchai Entrepreneurs Park and Taman Kuchai Jaya. There are older developments that consists of low-cost flats, medium-cost apartments and landed houses. 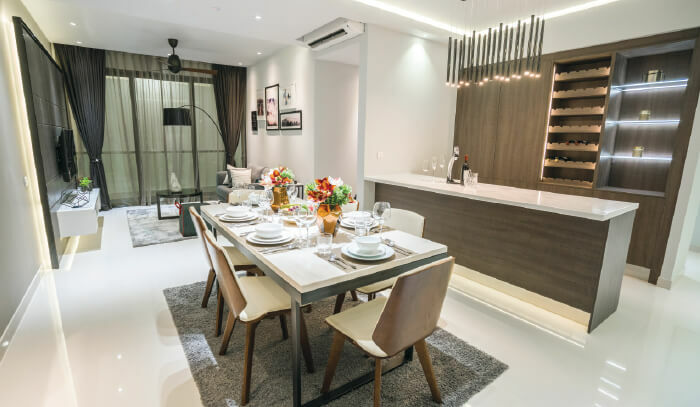 The growing population and improved connectivity have spurred the development of new, modern projects — mostly landed homes in gated and guarded communities and high-rise developments, including KL Palace Court, Spring Avenue, GenKL and Kuchai Sentral. 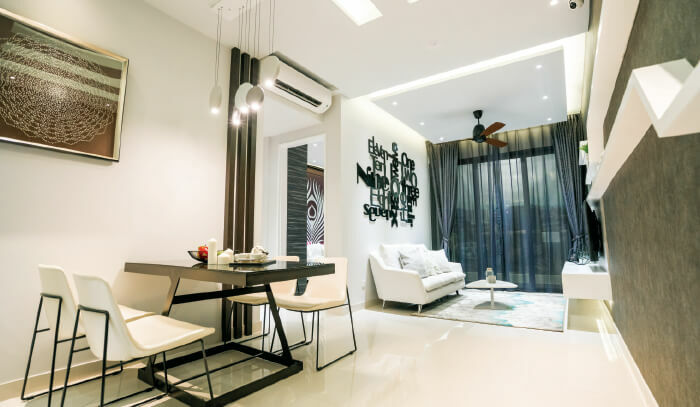 The latest development in the area is Residensi Far East in Jalan Kuchai Lama, developed by Far East Kuchai Development Sdn Bhd. Far East Kuchai Development was set up by printing company Far East Offset & Engraving Sdn Bhd. 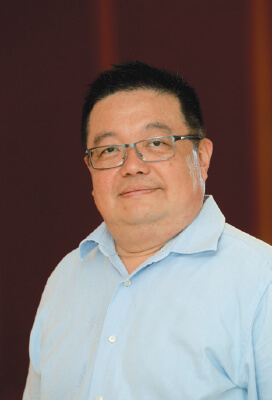 Managing director Koh Seng Tee tells City & Country in an interview that the printing company was started by his father Koh Lean Chong in 1970, with the printing plant operating in Kuchai Lama. The plant was subsequently moved to Seri Kembangan and the land was slated for redevelopment. Residensi Far East, which sits on one parcel, was launched in July. 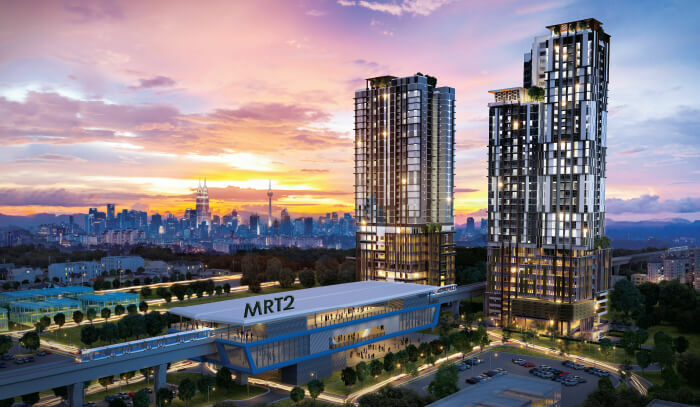 The second development, with an entrance from the Sungai Besi Expressway, will be unveiled in the third quarter. Residensi Far East will have 226 units — with built-ups of 657 to 1,107 sq ft — in a 36-storey block on 0.75 acres of leasehold land. Selling prices are from RM451,957 to RM801,261, or RM600 to RM650 psf. Facilities include an infinity swimming pool, sky lounge, viewing deck, sky gymnasium, nursery and children’s playground. The upcoming Kuchai Lama MRT station is 300m away. Seng Tee says Residensi Far East has a gross development value of RM120 million and he is looking to build a reputation for the company through this project. The second development will have 167 units, which will be similar in design to those in Residensi Far East. Seng Tee says it is “very challenging” to become a developer because of the details involved in the planning as well as the many regulations and rules developers need to comply with. However, Far East Kuchai Development has plans for more projects in the future. It is also looking to build a portfolio in property investment.